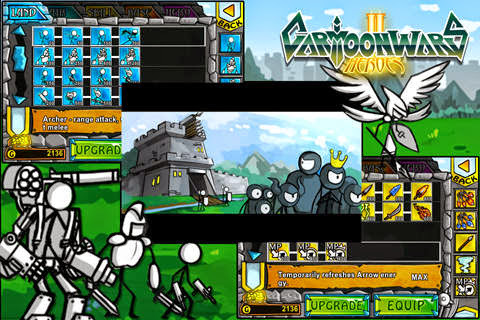 Cartoon Wars 2: Heroes The most complete defense and real-time strategy game of the Cartoon Wars series! The best defense game is back! After generations of war in the Cartoon Kingdom, King K and his army were expelled with the prominence of Captain J. The people praised Captain J and crowned him as their new King. The exiled tribe swore vengeance as they embarked on their journey to find the King of Monsters. The second chronicle begins as the battle to defend the kingdom continues! 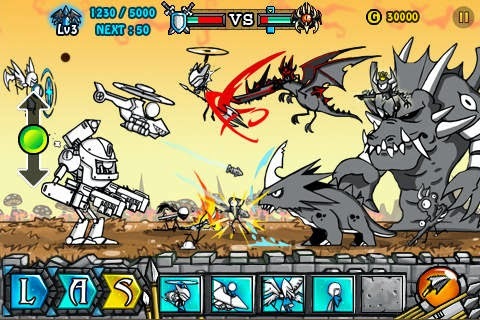 • NEWLY ADDED HEROES • Develop a super hero from 6 upgradable characters and undertake various missions in Hero Mode! • INTENSE STAT DISTRIBUTION AND SKILL DEVELOPMENT • Upgrade your Hero and units and learn new skills as you level up! 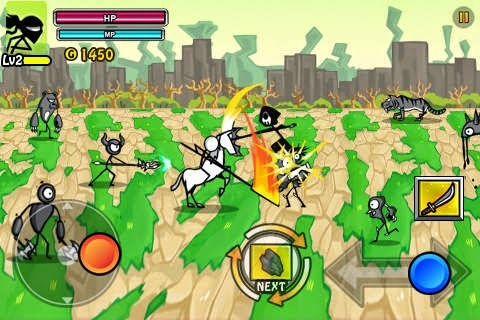 • ADDITIONAL CUSTOMIZATION • Play with 80 unique units and customize them with dozens of different skills and items! • UPGRADABLE CASTLE SYSTEM • 10-20 levels of defensive Castle upgrades! 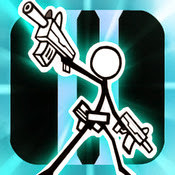 • THREE DIFFERENT GAMEPLAY MODES • Enjoy three seamless modes of gameplay in Quick, Hell or Special Mode!